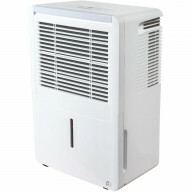 Perfect Aire PORT8000A Portable Air Conditioner wi.. 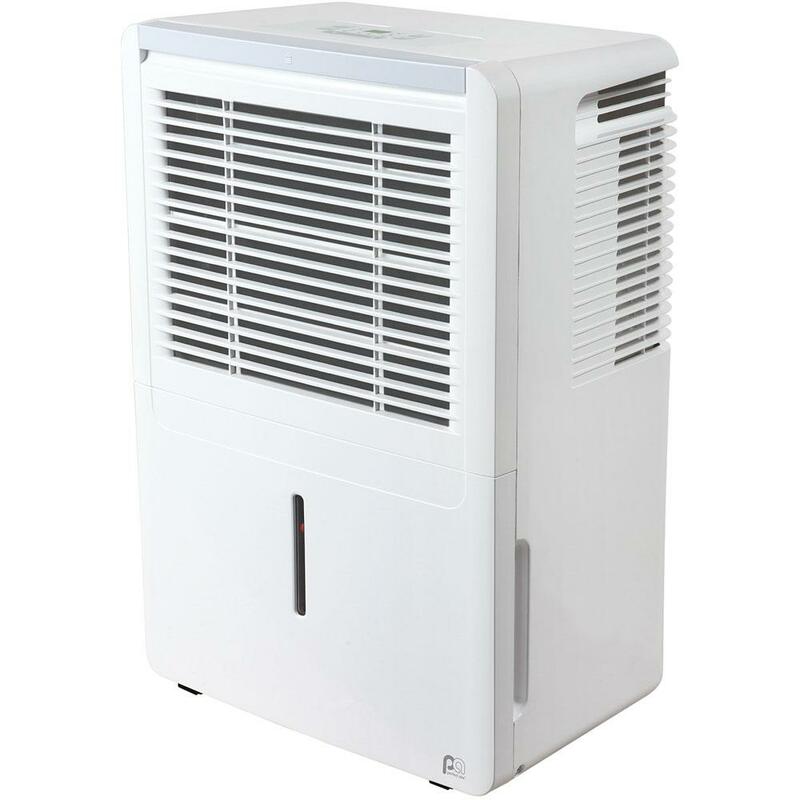 Perfect Aire PORT12000A Portable Air Conditioner w.. 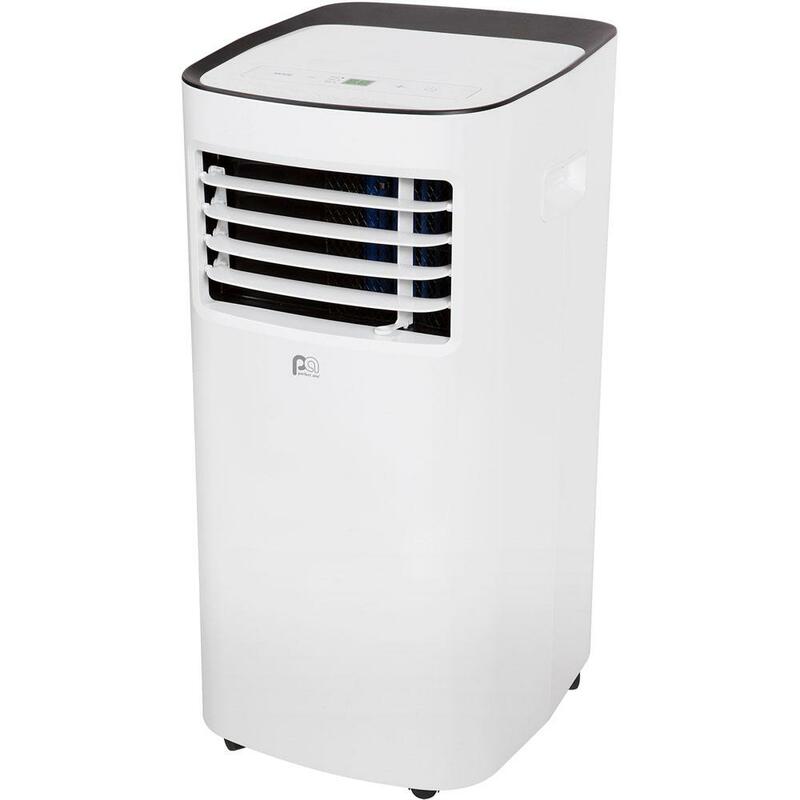 Perfect Aire PORT10000A Portable Air Conditioner w.. 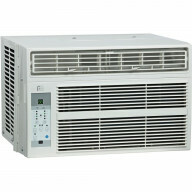 Perfect Aire 4PATW8000 Energy Star Rated 115V 8,00.. 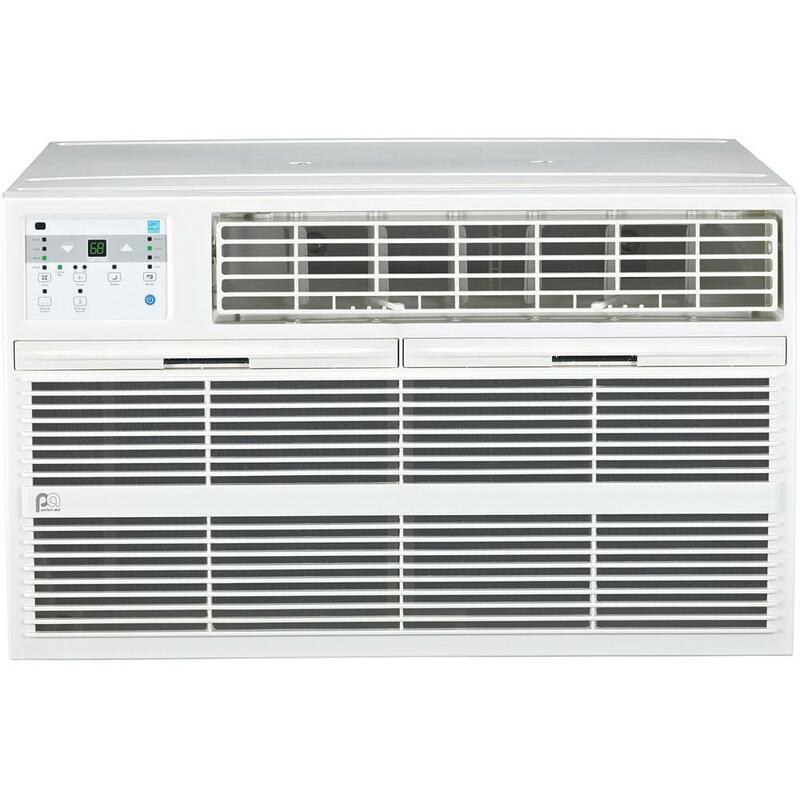 Perfect Aire 4PATW12002 Energy Star Rated 230V 12,.. 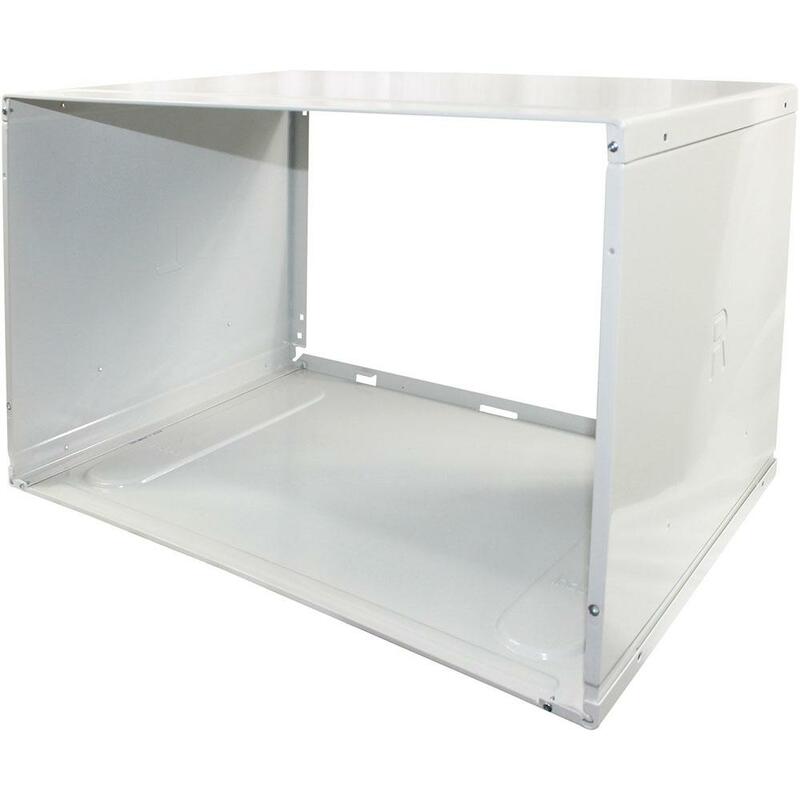 Perfect Aire 4PATW12000 Energy Star Rated 115V 12,.. 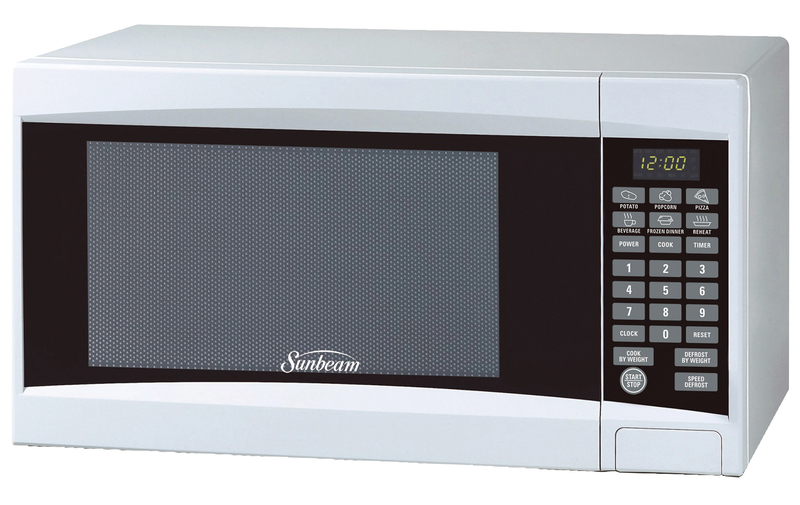 Perfect Aire 4PATW10002 Energy Star Rated 230V 10,.. 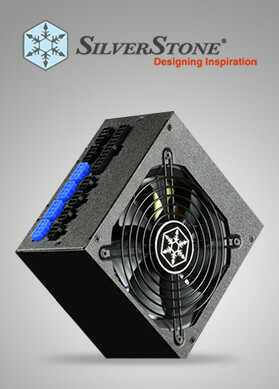 Perfect Aire 4PATW10000 Energy Star Rated 115V 10,.. 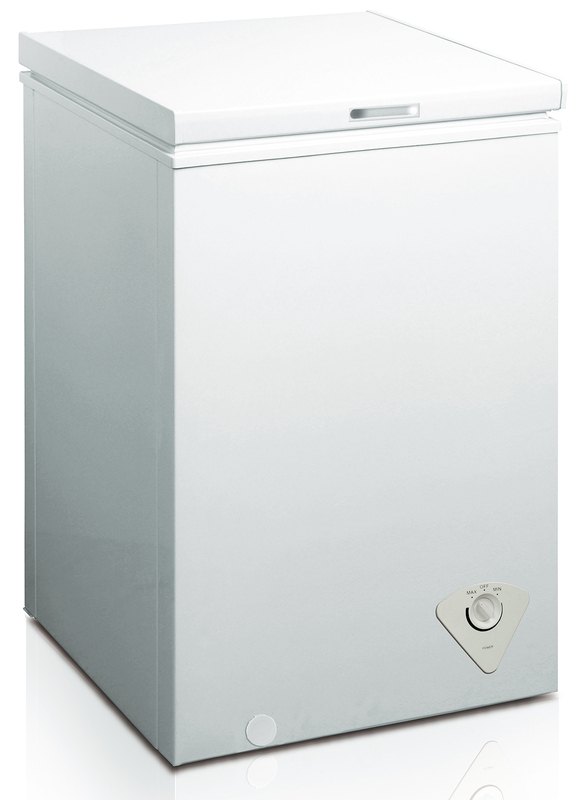 Perfect Aire 4PAD70 Energy Star Rated 70 Pint Dehu.. 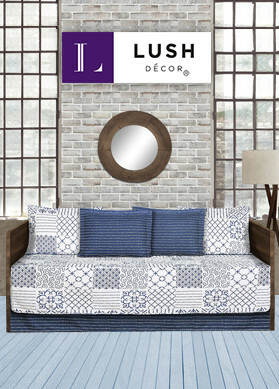 Perfect Aire 4PAD50 Energy Star Rated 50 Pint Dehu.. 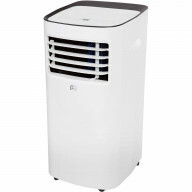 Perfect Aire 4PAD30 Energy Star Rated 30 Pint Dehu.. Perfect Aire 3PNC8000 115V 8,000 BTU Window Air Co.. 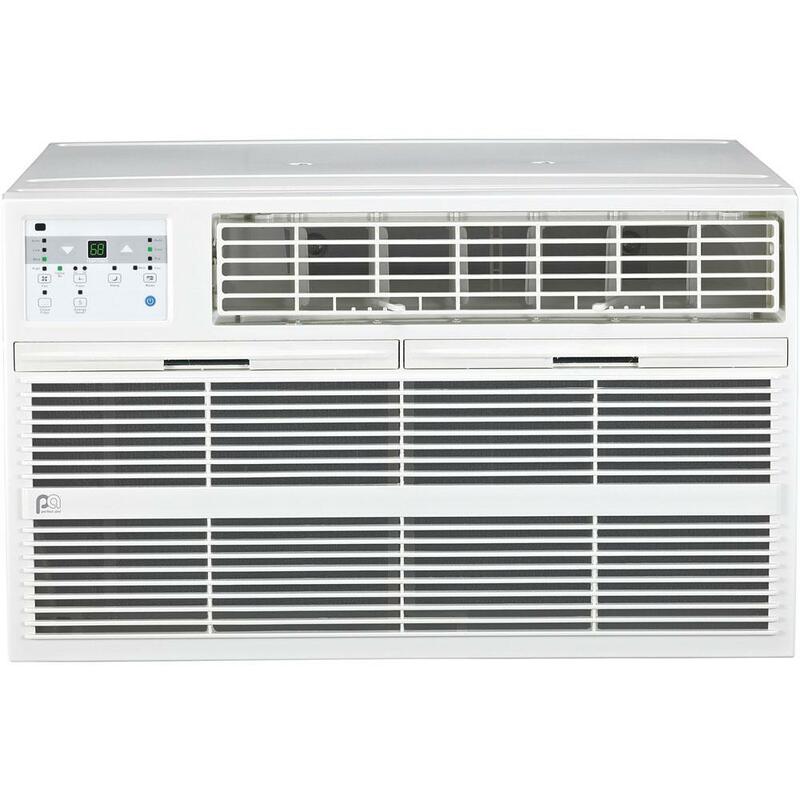 Perfect Aire 3PNC6000 115V 6,000 BTU Window Air Co.. 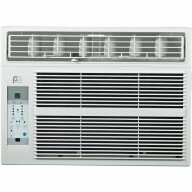 Perfect Aire 3PNC12000 115V 12,000 BTU Window Air .. 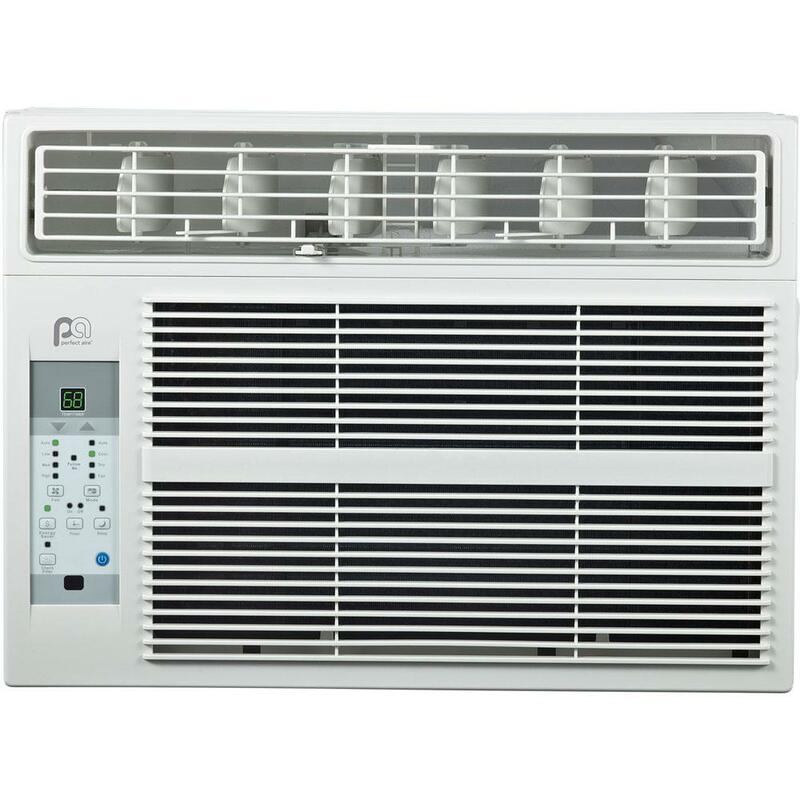 Perfect Aire 3PNC10000 115V 10,000 BTU Window Air .. 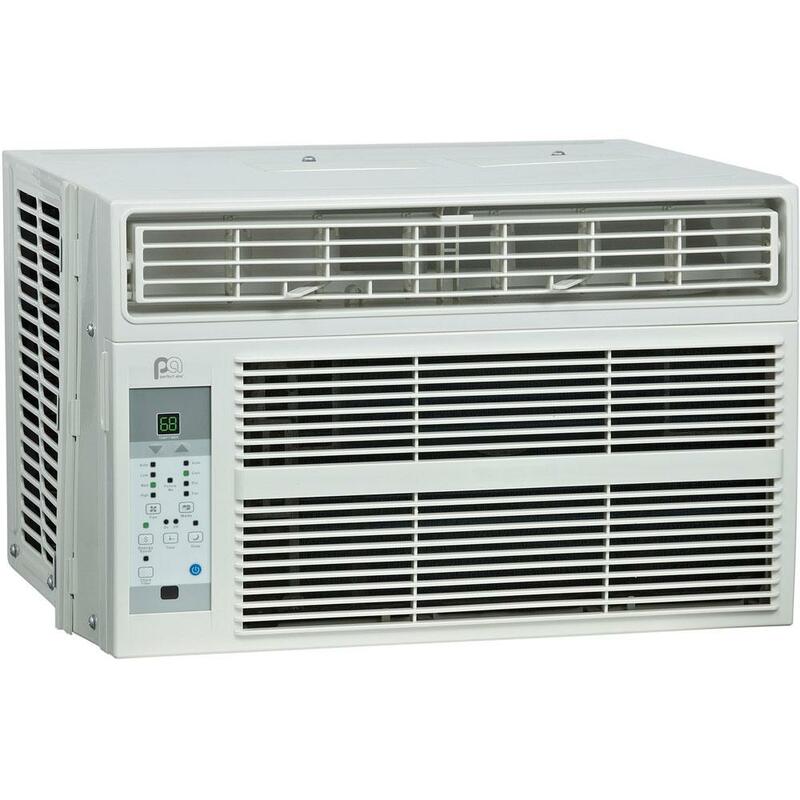 Perfect Aire 3PATWH14002 14,000 BTU Through the Wa.. 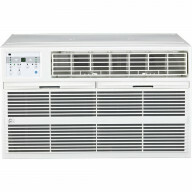 Perfect Aire 3PATWH12002 12,000 BTU Through the Wa.. Perfect Aire 3PATWH10002 10,000 BTU Through the Wa.. 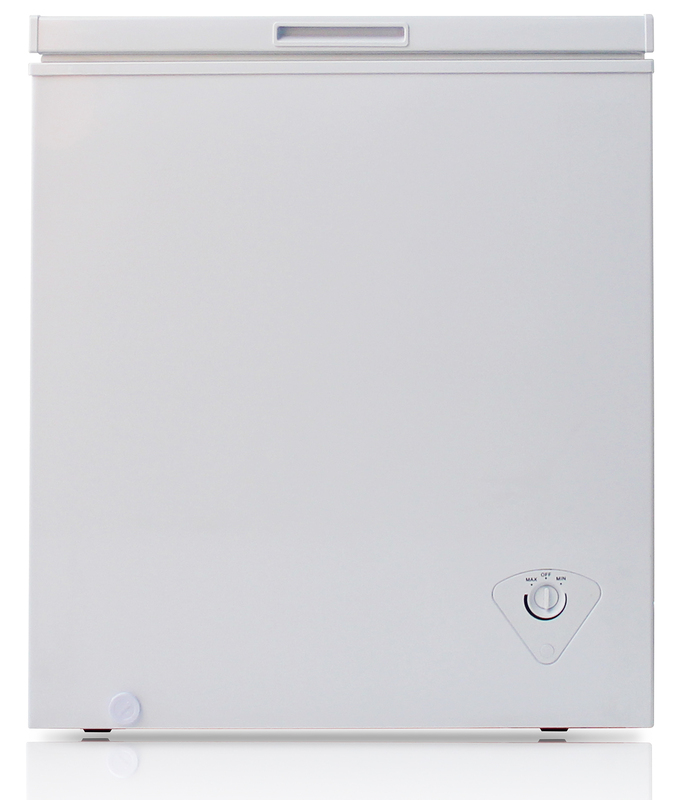 Perfect Aire 3PATW14002 230V 14,000 BTU Through-th..